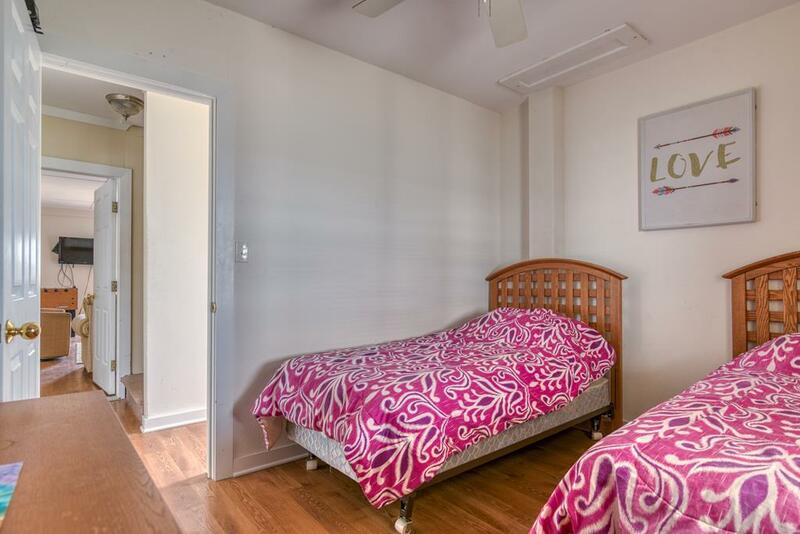 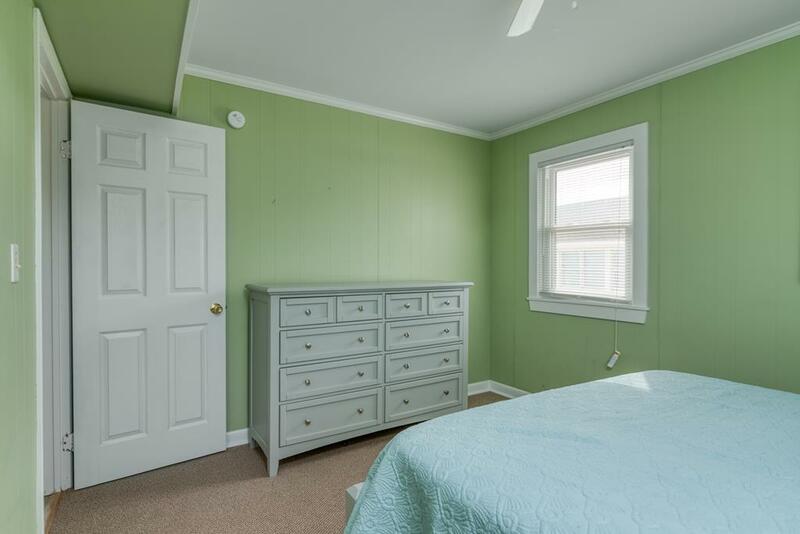 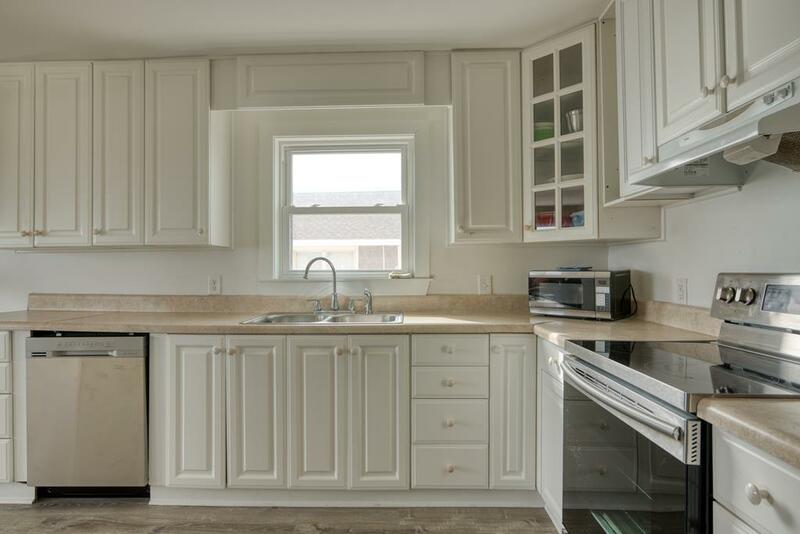 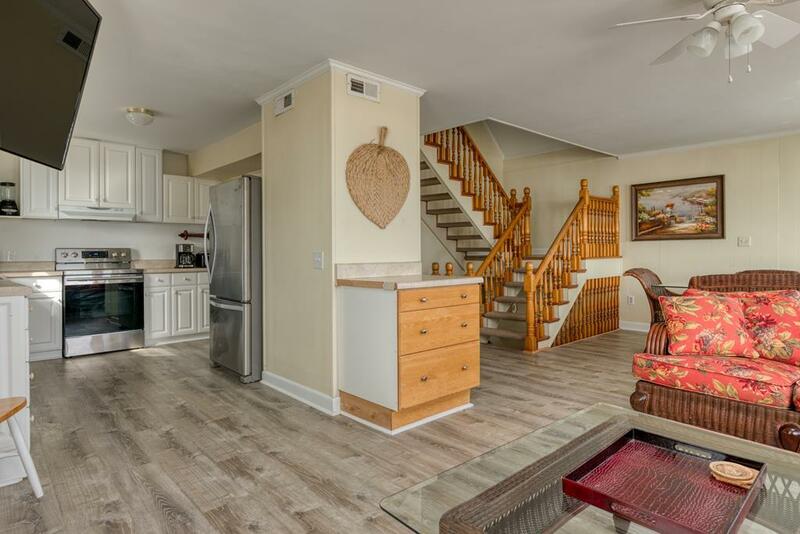 ** NEW FOR 2019 - ALL New Stainless Steel Kitchen Appliances, updated furniture in living room and dining room, large smart TV for living room, upgraded bedrooms with new queen mattresses and furniture!! 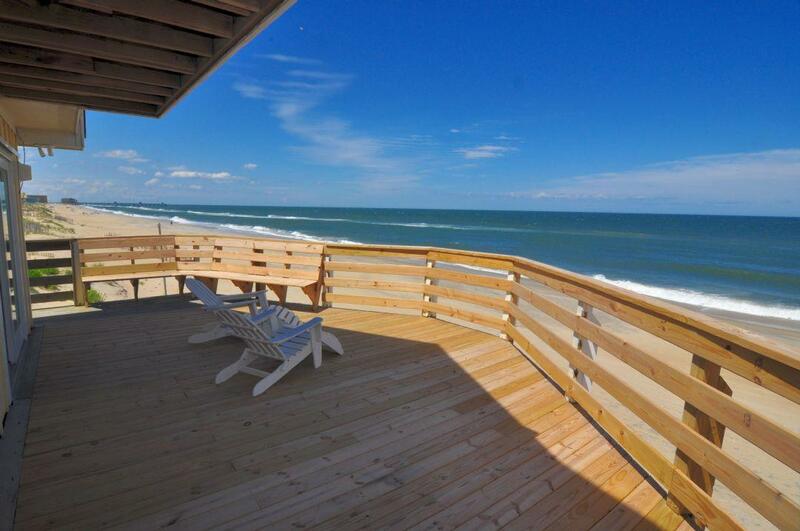 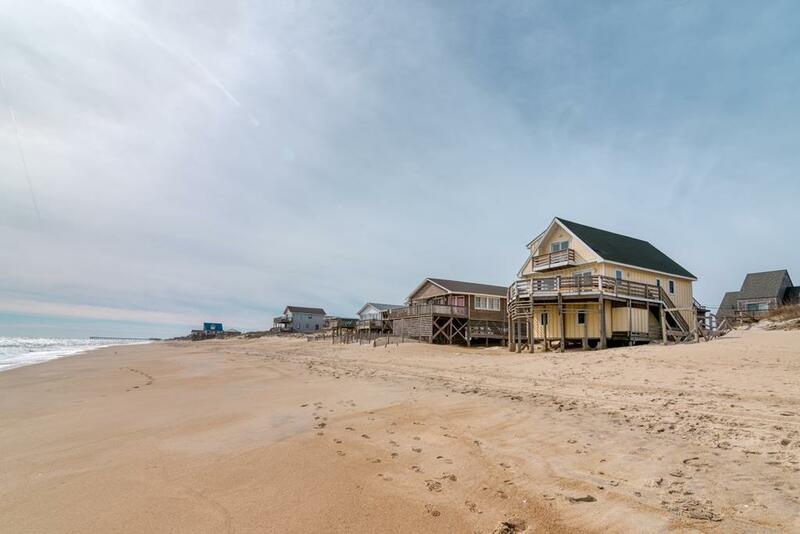 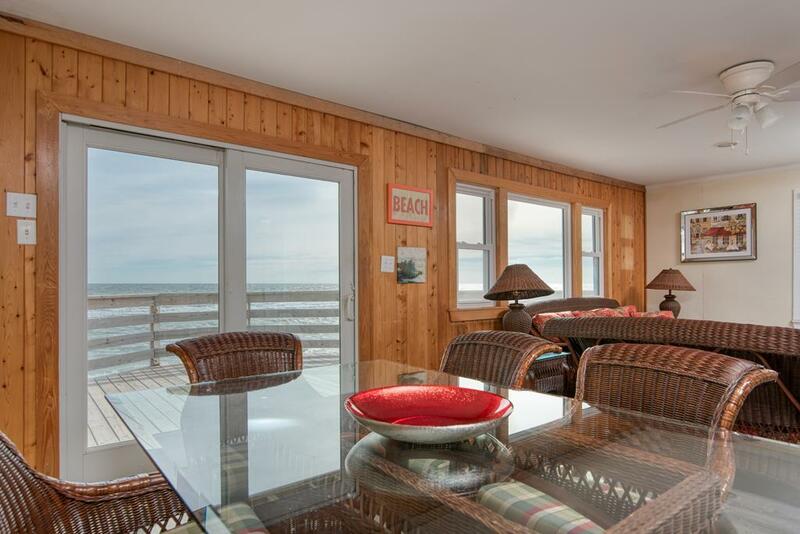 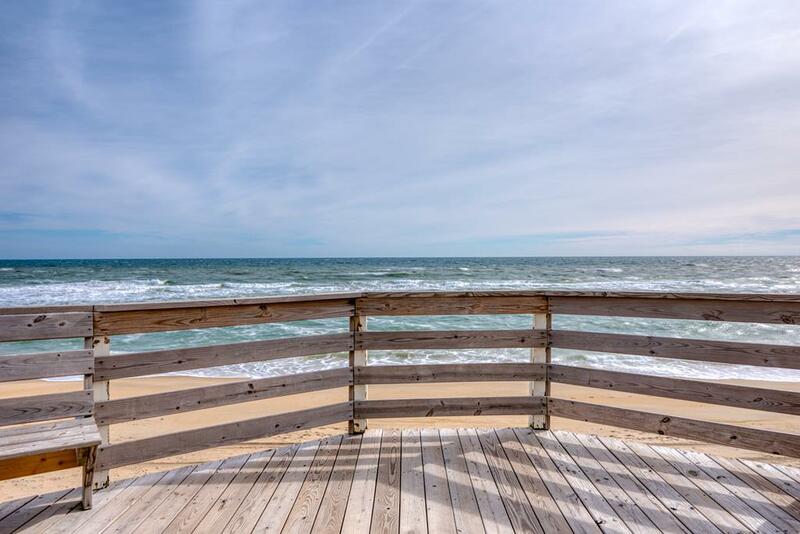 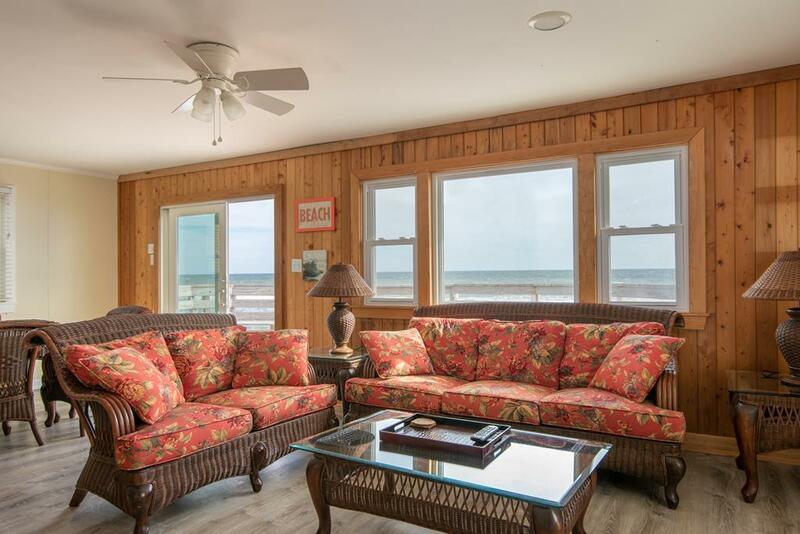 600, Viento, is a South Nags Head Ocean Front Vacation Rental Home that offers amazing ocean views, a variety of bedding options for large families, and two living areas for multiple group gatherings. 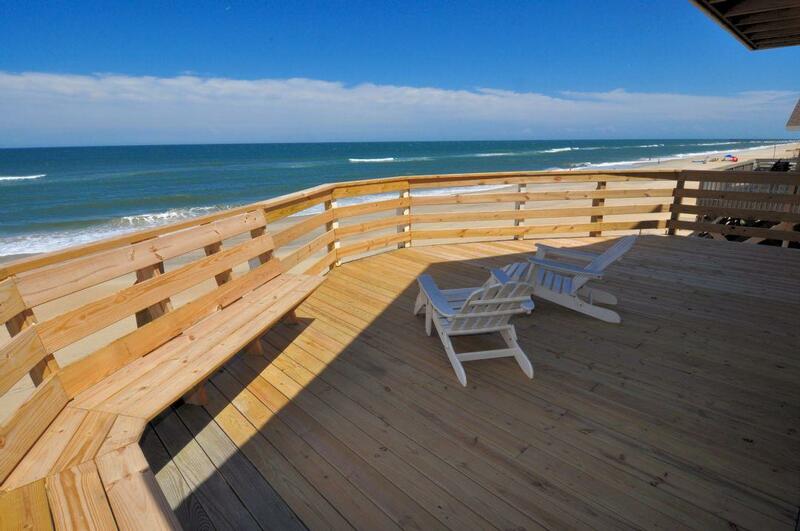 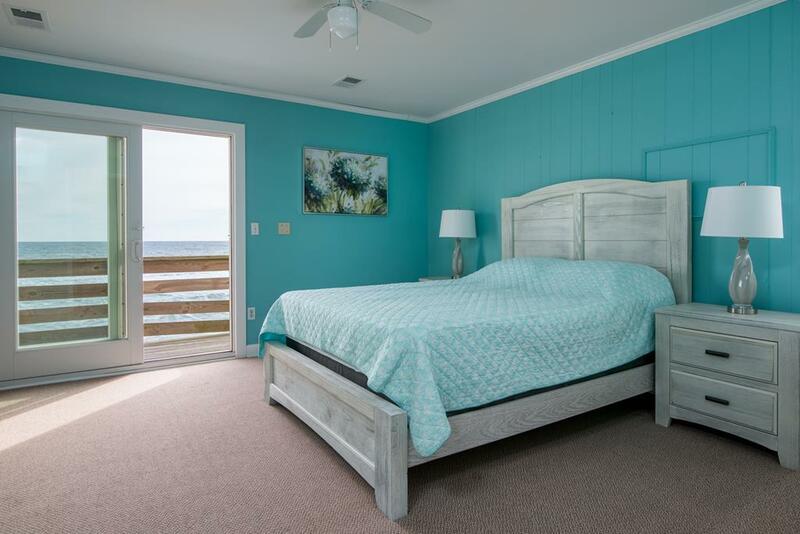 Enjoy tanning out on the massive ocean-front deck or being greeted by the morning sun on the upstair's bedroom balcony. 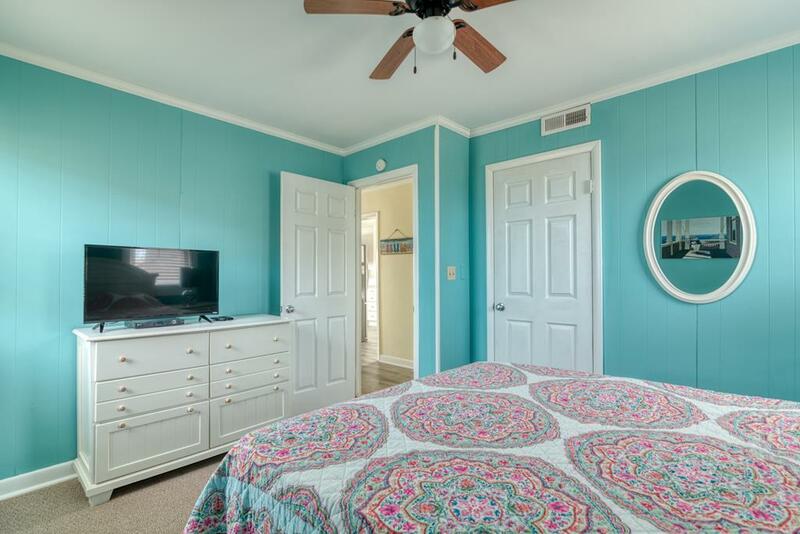 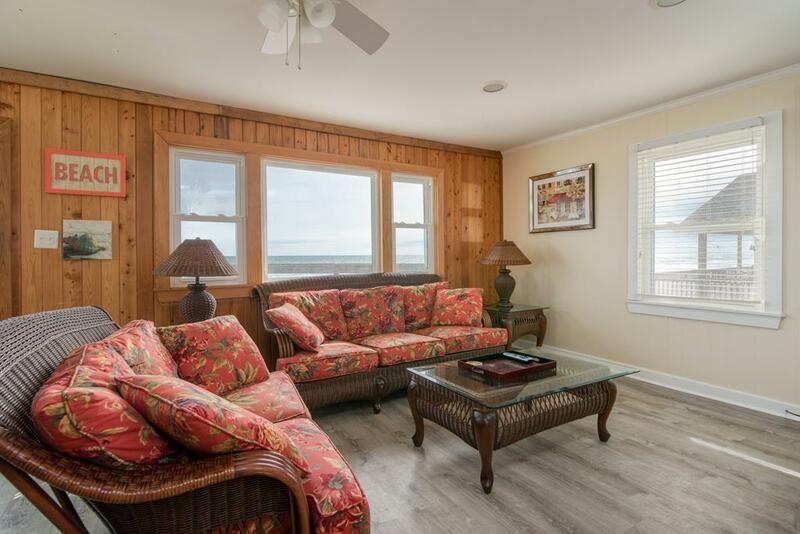 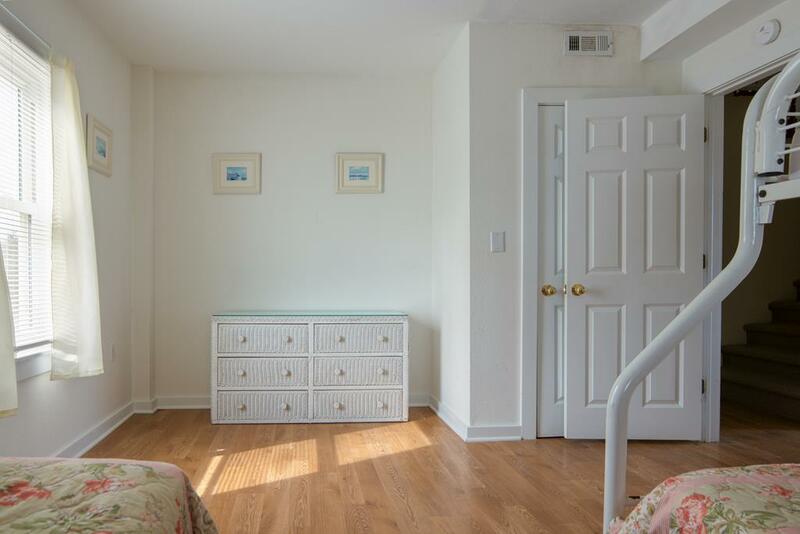 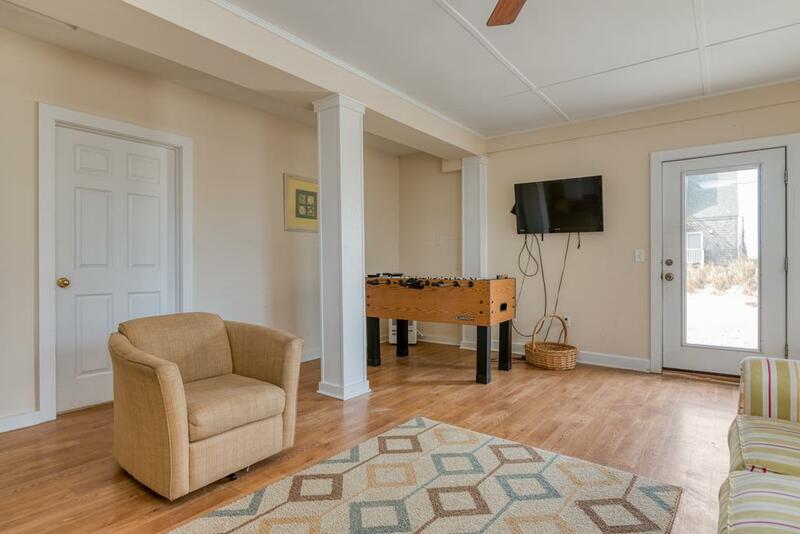 This OBX Ocean Front Rental offers a variety of amenities to entertain the entire family, with footsball, Hi-speed WiFi, a laundry room, a smart tv, and so much more! 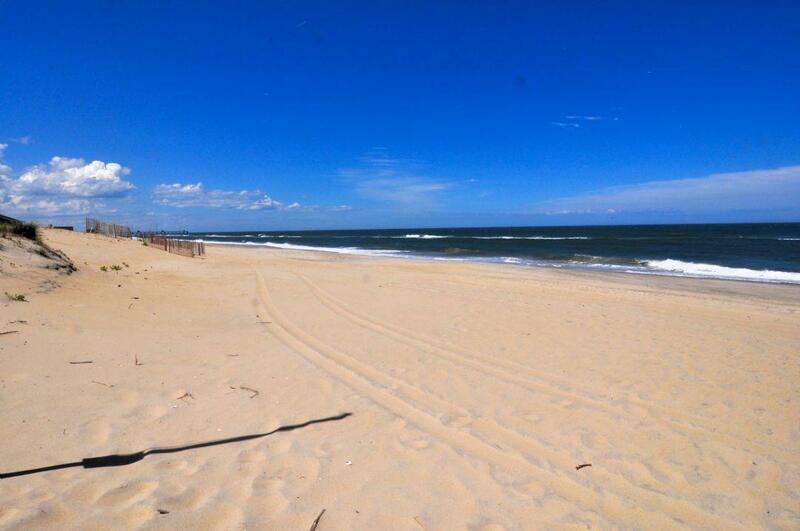 And, of course, you have immediate access the relatively less-crowded beaches of South Nags Head. 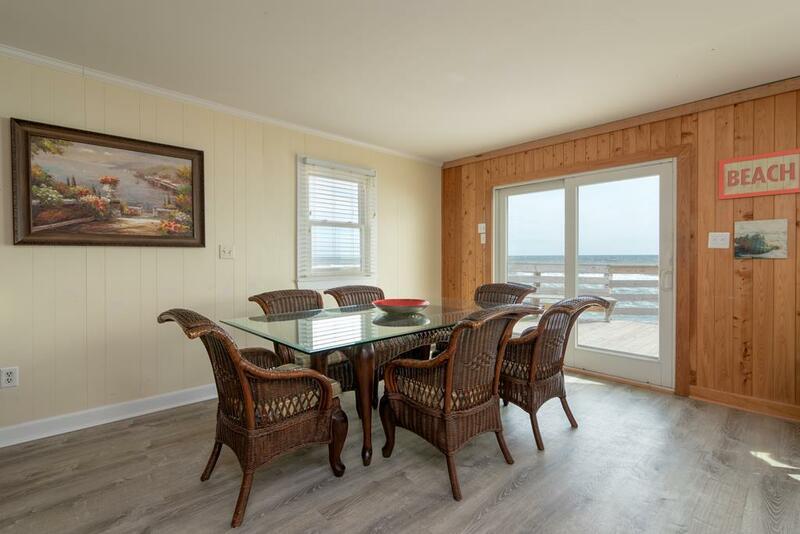 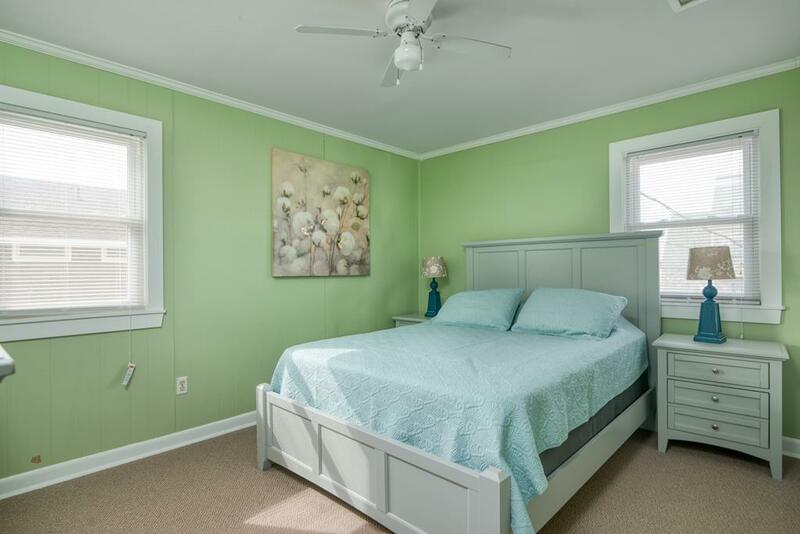 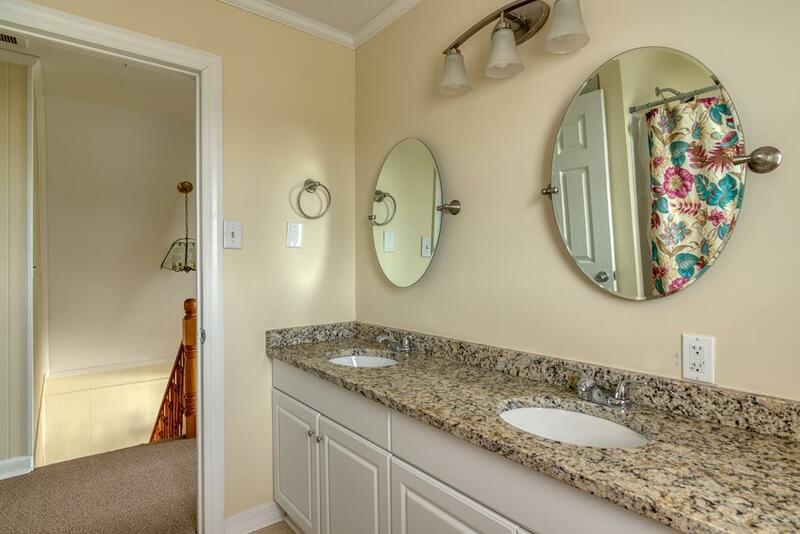 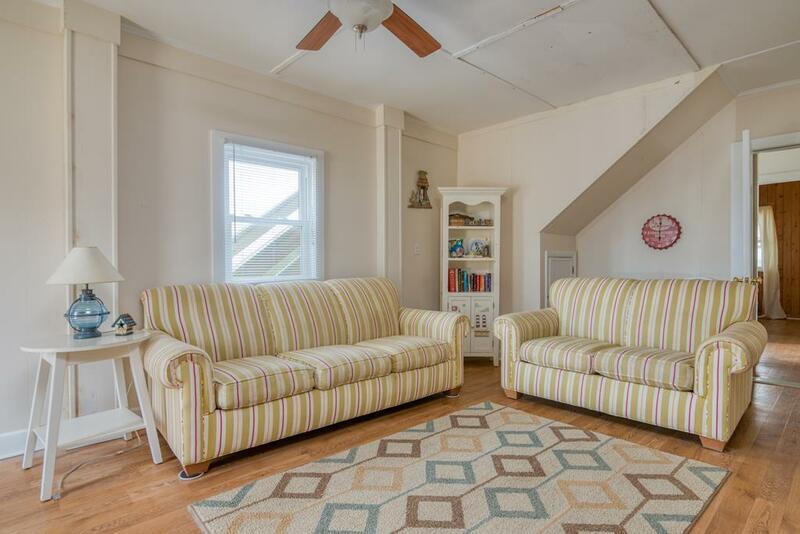 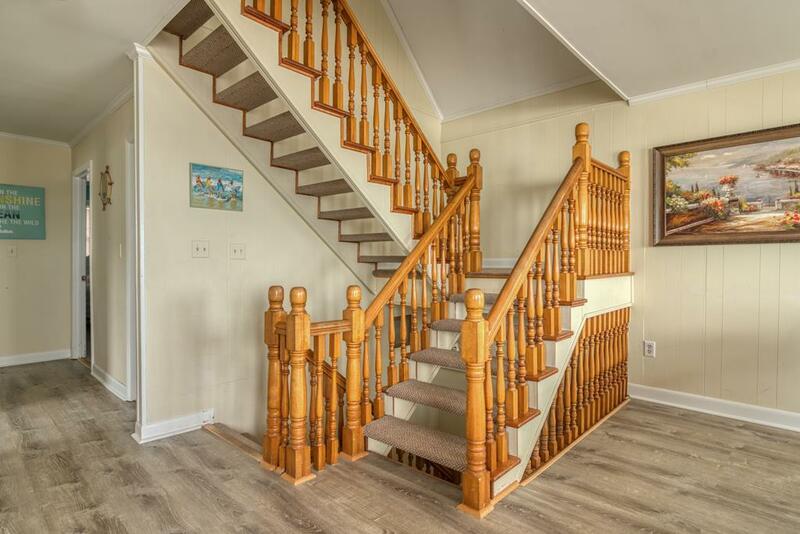 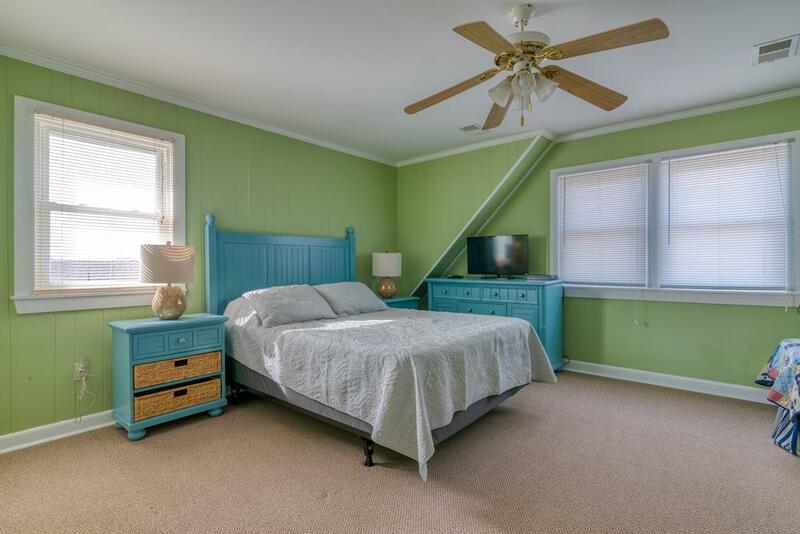 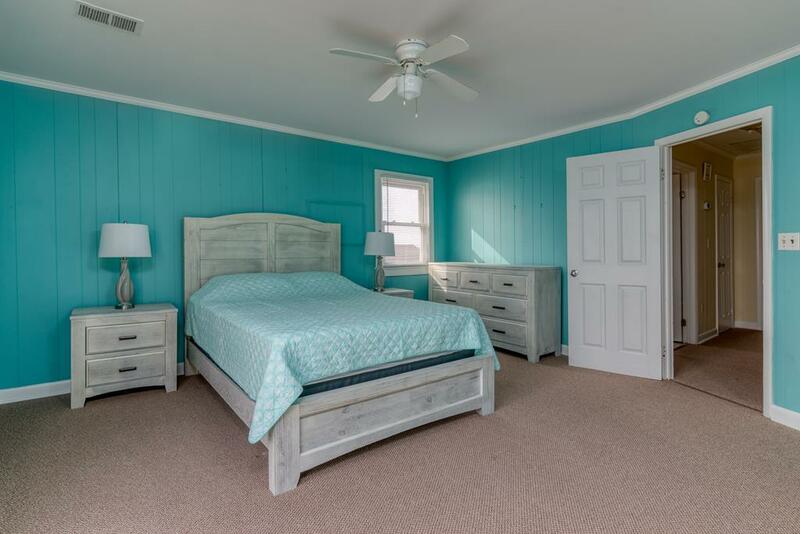 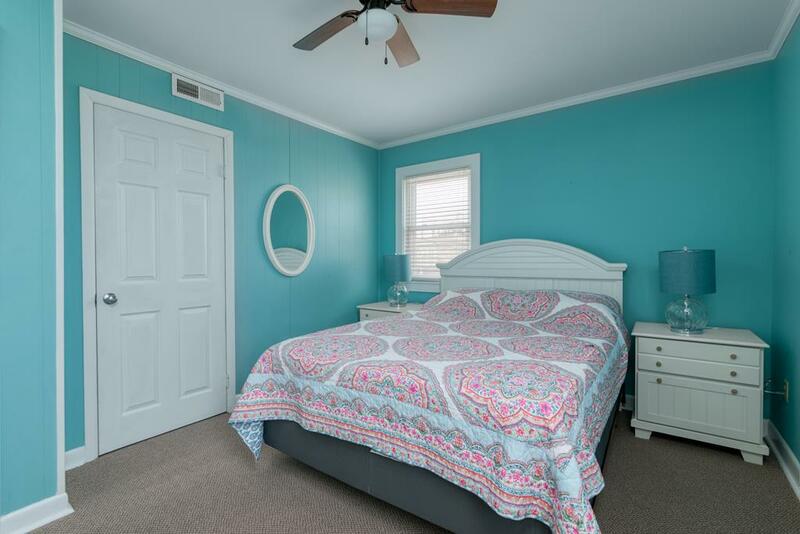 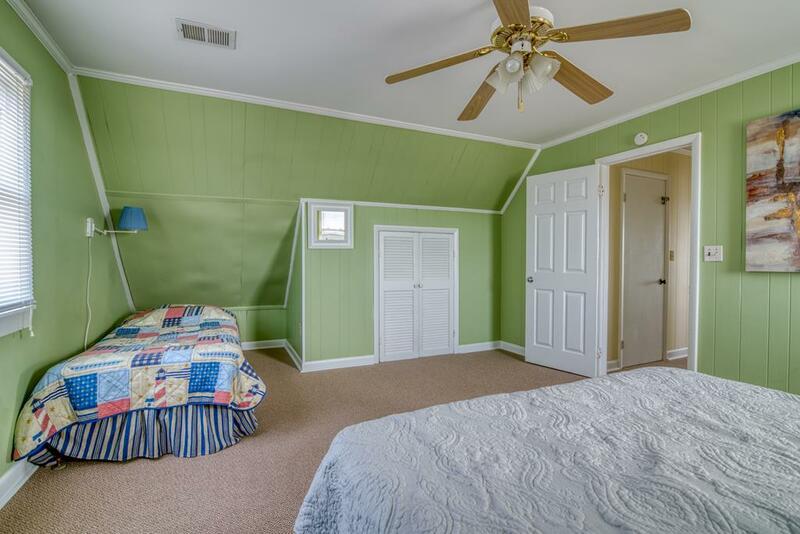 Being located in South Nags Head, this ocean-front rental home is only minutes from sites like the Bodie Island Lighthouse, Oregon Inlet, and 4x4 beaches, while the main part of Nags Head offers a wide variety of restaurants, golf (including miniature golf), an outlet mall, and more! 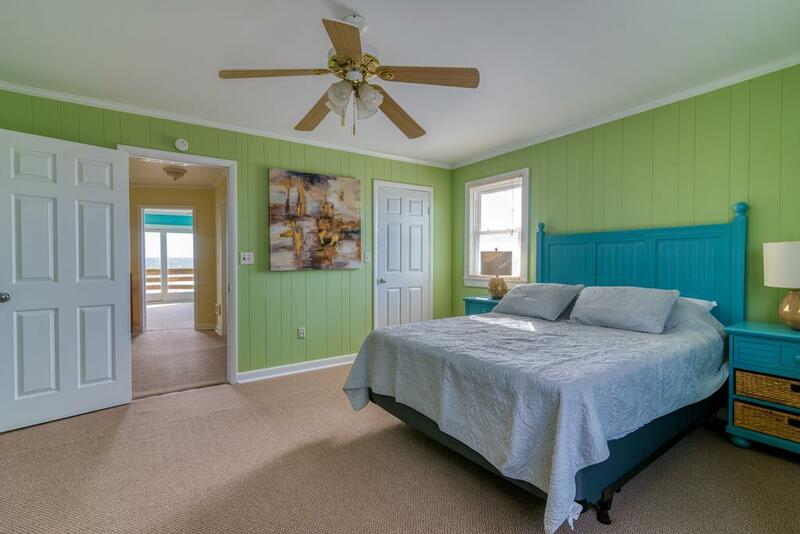 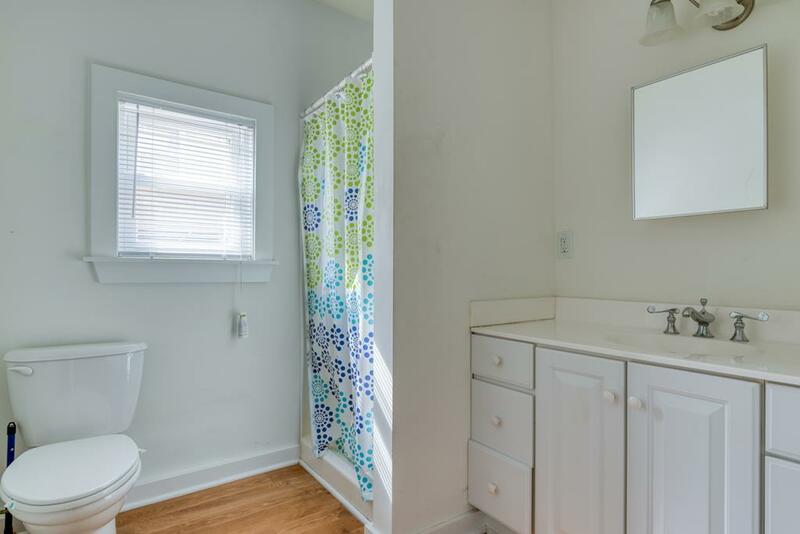 600, Viento, is also a Nags Head Pet Friendly Rental, so for a nominal fee, you can bring your "extended" family to relax here on the Outer Banks! 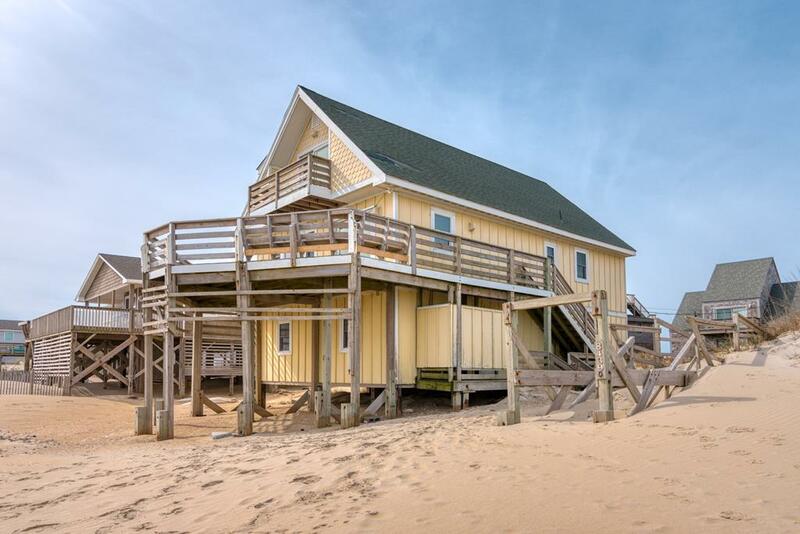 "Great location right on the beach....literally!! 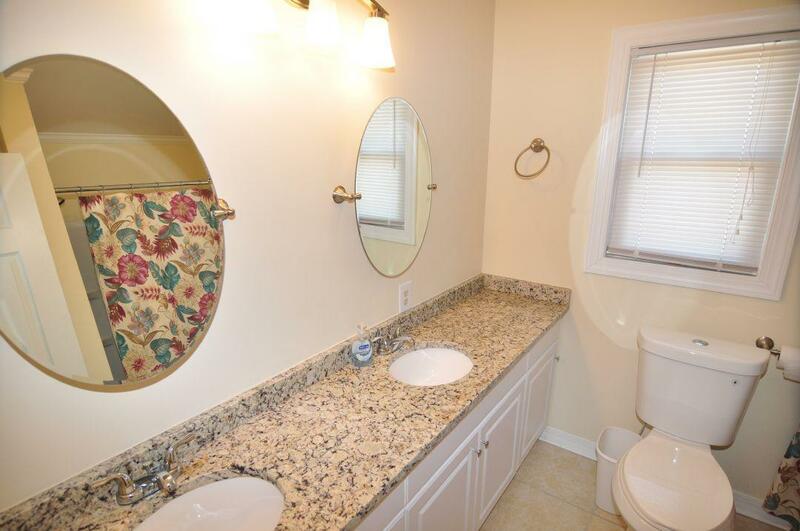 A couple things that could use improvement is: 1. 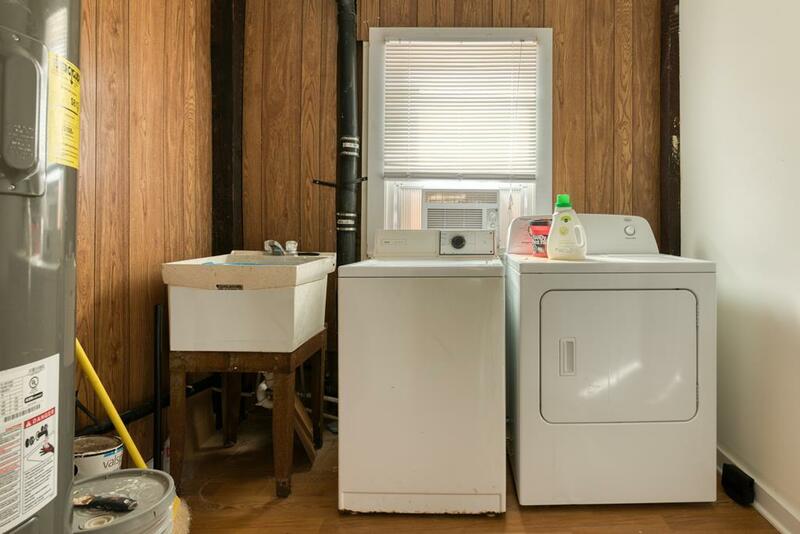 Parking is tight even for two vehicles. 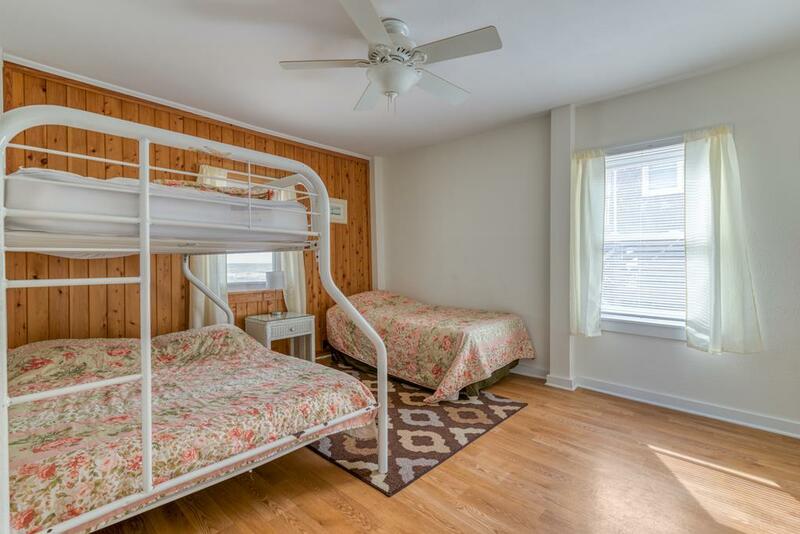 2. furniture and bedding were satisfactory, but could use an upgrade. 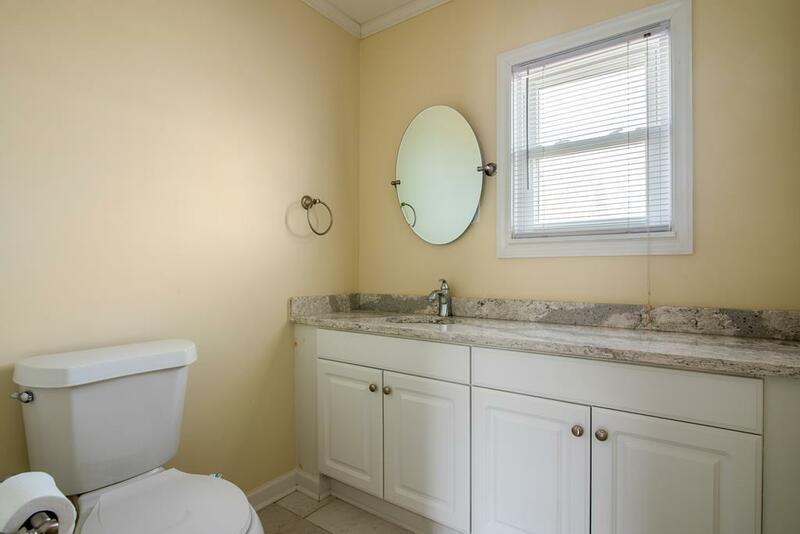 Other than those few items, the house has everything else you could need. 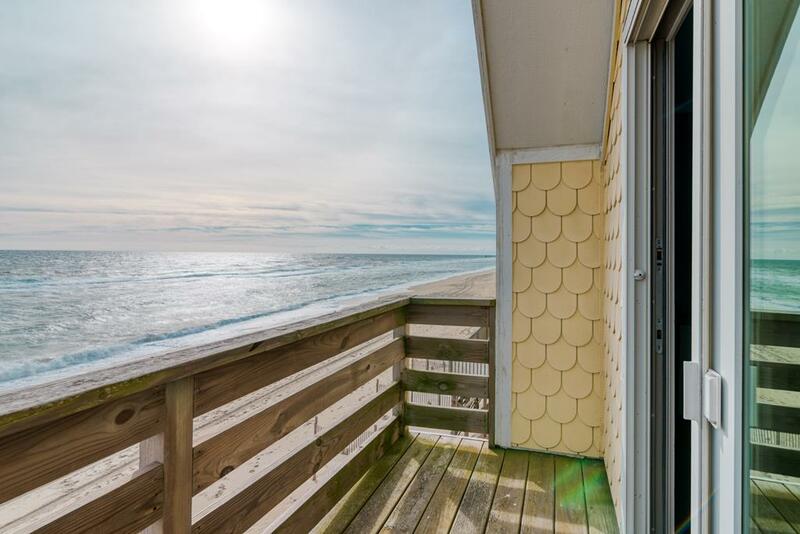 With the house right on the beach, were able to watch dolphins swim by from the balconies several days for the week we stayed. 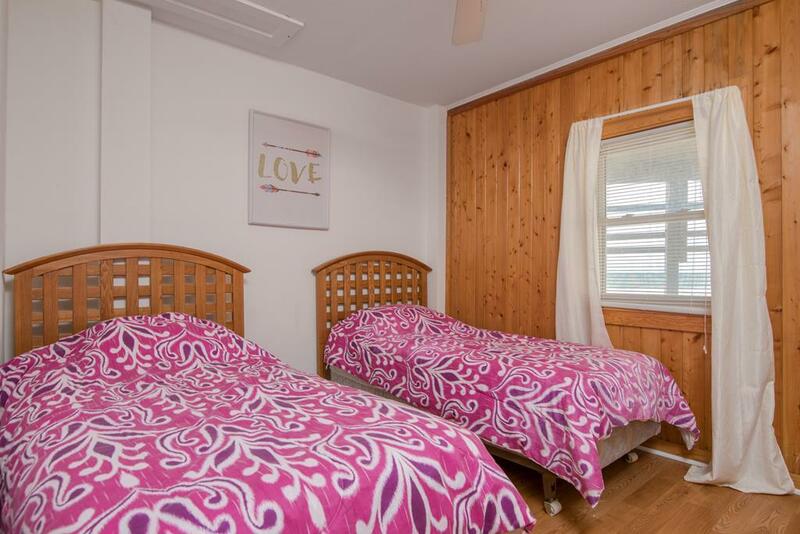 We had a great week here and would definitely recommend this property. "